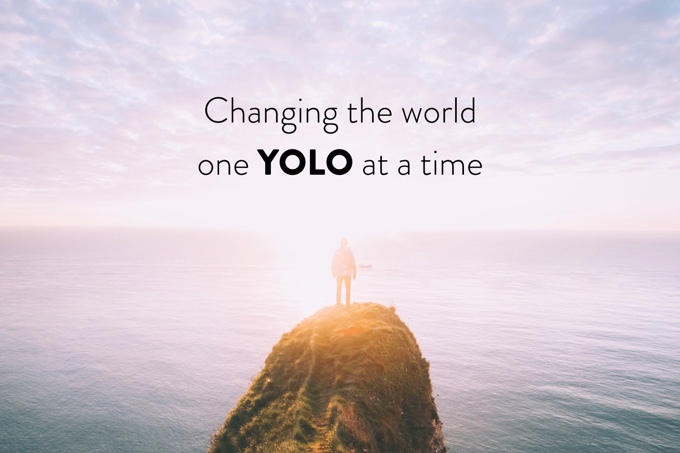 Check out the latest from our founder, Joshua, and his talk on Changing the World One YOLO at a Time at Wordcamp Phoenix. Joshua shares about his journey leaving a stable marketing job at a $100 million nonprofit YMCA in pursuit of his dreams to start his own company before he turned 30. He shares the pitfalls, what he learned along the way, and helps you create your own action plan toward living a life one YOLO at a time. If you want to hear more from Joshua, be sure to reach out to him on Twitter @joshbrown or take your next step toward pursuing your dreams by downloading our FREE action guide to changing the world one YOLO at a time!